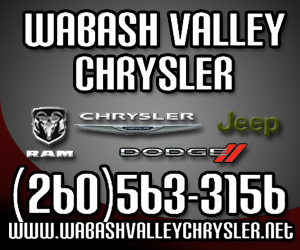 Editor’s Note: This is the second of a series of stories looking at the organizations that will benefit from the 2016 Wabash Cannonball Chili for Charity Chili Cook Off. As the season officially turned from summer to fall last week, one word comes to mind as Saturday, Oct. 15, nears: chili. The 14th annual Wabash Cannonball Chili for Charity Chili Cook Off will stir things up at Paradise Spring Historical Park with a little friendly competition and food tastings all for a good cause. Since 2002, the local cook-off has raised and donated more than $430,000 to local charities, which assist Wabash County and area residents in various ways. This year, 10 organizations, including 85 Hope, Arc of Wabash County and the Paradise Spring Historical Park Board, will benefit from the funds. 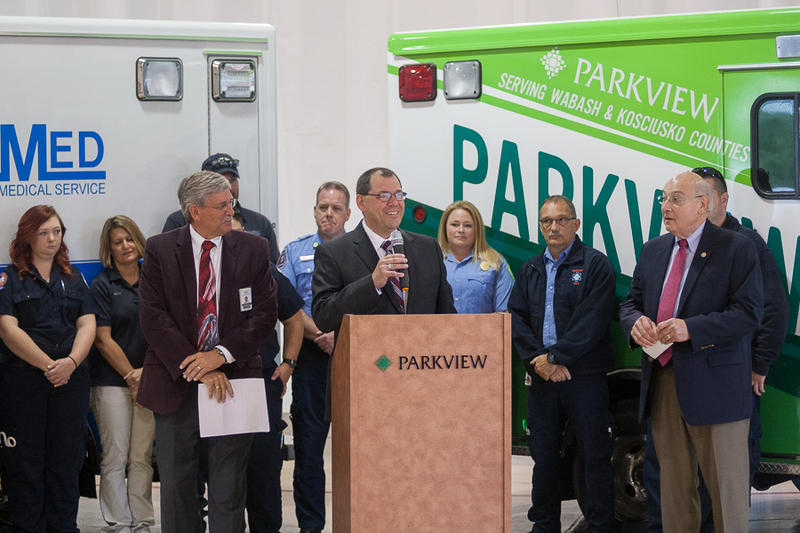 NORTH MANCHESTER -- After more than three decades of service, on Oct. 1 LifeMed EMS became Parkview EMS. The acquisition was announced at the North Manchester Public Safety Building on Wednesday, Sept. 28. “I feel blessed that we have a service like Parkview that can take over caring for those we provide service to,” Chris Brown, LifeMEd EMS owner, said. Community involvement and personalized education are hallmarks of Manchester University. 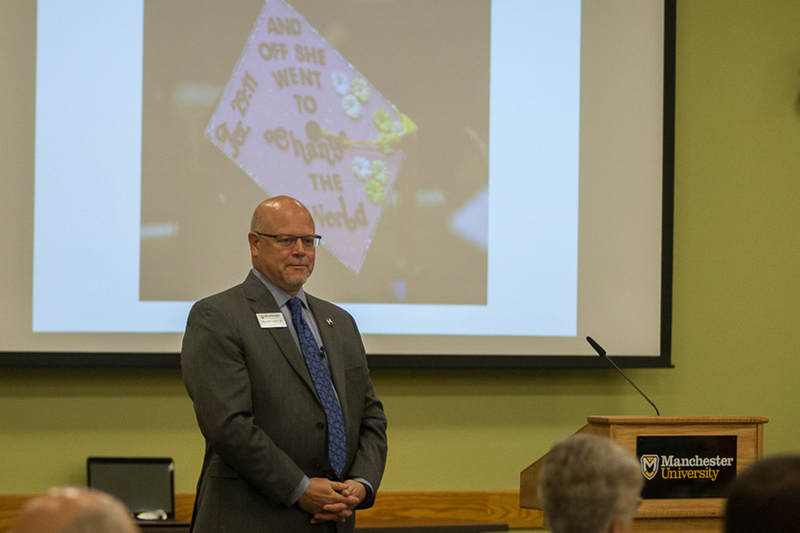 MU President Dave McFadden presented information about the university at a community breakfast Wednesday, Sept. 28. He emphasized the university’s dedication to teaching students to go out and make the world a better place. “The great news about Manchester is we’re an experiential place, we’re a hands-on place. So, lots of our students, faculty and staff do that during their time here at Manchester. They don’t wait until they graduate,” he said. WARSAW -- Four North Manchester residents were arrested Monday, Sept. 26 on charges of corrupt business influence and theft. John L. Glenn, 61, is charged with one count of corrupt business influence, a level 5 felony; one count of theft, a level 6 felony; three counts of theft, class A misdemeanors; and one count of attempted theft, a class A misdemeanor. June A. Johnson, 60, is charged with corrupt business influence, a level 5 felony; one count of theft, a level 6 felony; two counts of theft enhanced to be level 6 felonies due to prior convictions; and one count of attempted theft, enhanced to theft, a level 6 felony due to prior convictions of theft (October 2007) and criminal conversion (November 2004), both in Elkhart County. Frances Moore, 61, is charged with one count of corrupt business influence, a level 5 felony; one count of theft, a level 6 felony; three counts of theft, class A misdemeanors; and one count of attempted theft, a class A misdemeanor. Shirley A. Winkler, 79, is charged with one count of corrupt business influence, a level 5 felony; one count of theft, a level 6 felony; two counts of theft, class A misdemeanors; and one count of attempted theft, a class A misdemeanor. The Wabash City Council eliminated raises for itself and Mayor Scott Long from the 2017 budget on Monday night, Sept. 26. The Council voted 4-3 for the change, with Council members Mitch Figert, Bryan Dillon and Bob Greene voting against it. Before discussing the changes, the Council was required to have a new public hearing because there were two $1 errors in the budget as approved on Sept. 12. In addition, Long requested that Clerk-Treasurer Wendy Frazier remove his 2 percent raise – roughly $1,295 – from the budget. 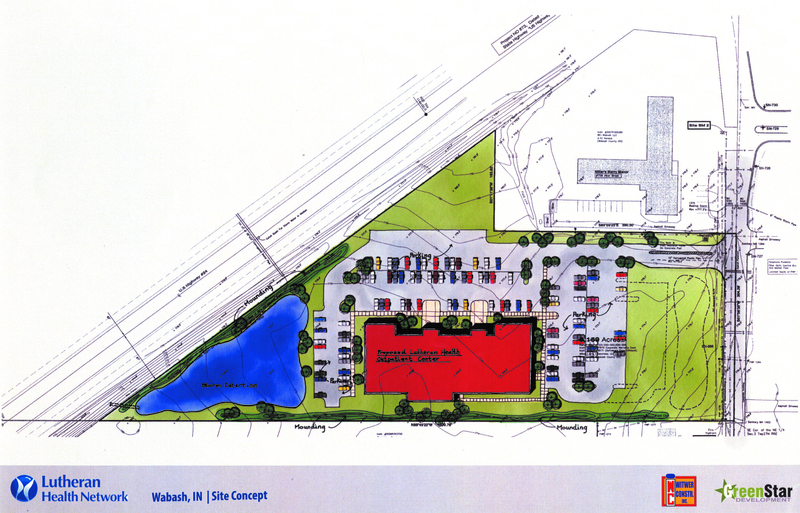 Lutheran Health cleared one hurdle in pursuit of opening a medical office facility in Wabash. It still has several hurdles to clear before the facility becomes a reality. 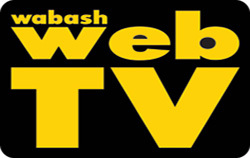 The Wabash Board of Zoning Appeals granted a variance for the facility by a 4-1 vote Thursday night. The variance was needed because part of the facility is in an area zoned General Business, while the other part – primarily the parking lot – is in an area zoned Residential, attorney Rick Fisher told the board.